SAP Bong Go To Rappler And Inquirer: You’re Fake! MANILA, Philippines (The Adobo Chronicles, Manila Bureau) – Intending to clear his name over allegations that he intervened in the Navy Frigate deal, Special Assistant to the President Bong Go said that Rappler and Inquirer have peddled fake news. 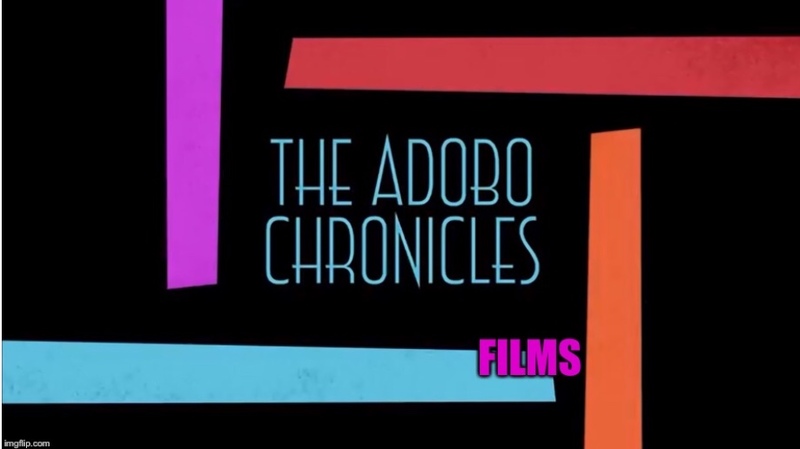 The Adobo Chronicles caught up with Go as he was leaving the Senate Chambers and we asked him for other examples of fake news being spread by the news media. Got that, Rappler and Inquirer?